It has been a very long time since my last update but I have been really busy working on some new art. 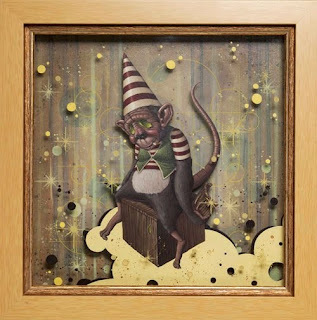 Here is a piece that I did for a group show coming up this Saturday at Corey Helford Gallery December 12, 2009. Lots of great artist are involved in the show.